Festival, Vocal, Music, Music Festival, S. Aiswarya. 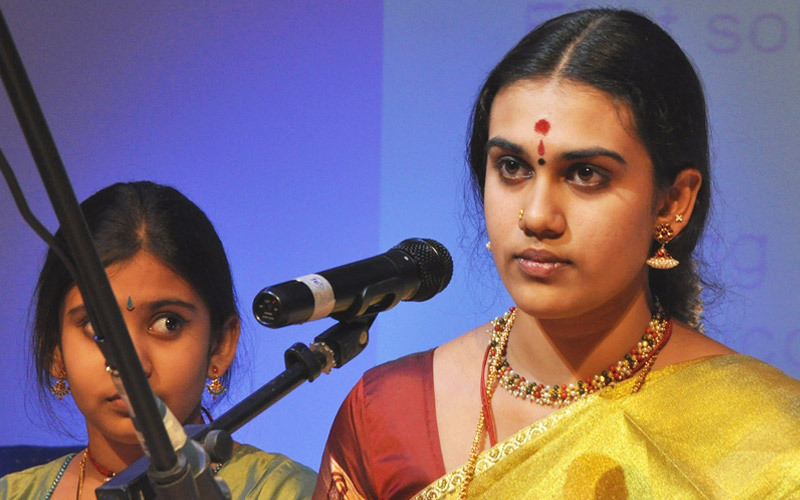 S.Aishwarya born on 27 October 1995 in Chennai, Tamil Nadu is an Indian singer of traditional Carnatic music. She is the great-granddaughter of Bharat Ratna M.S. Subbulakshmi. and the grand daughter of Sangeetha Ratnakara Dr.Radha Viswanathan and is the torch bearer of the MS Legacy. Aishwarya was born to Geetha Shrinivasan and V. Shrinivasan into the family of M.S. Subbulakshmi and Radha Viswanathan. She has a younger sister named S.Saundarya, who is also a musician herself and accompanies her in concerts and tours. Aishwarya was initiated into music at the young age of four by her great-grandmother M.S.Subbulakshmi and her grandmother Radha Viswanathan. She has also been training under Karnataka Kalashree Vidushi Jambu Kannan for the past 16 years. She also learns Hindustani vocal from Pandit Nagaraja Rao Havaldar and Sri Omkarnath Havaldar. Aishwarya is also a vainika and learnt the veena from Vidwan Sri.A.Shankararaman and presently under Smt.B.Nagalakshmi (Karaikudi Bani). On February 4, 2018, S.Aishwarya got married to Dr.R.S.Muthukumaran. S.Aishwarya gave her first public concert on September 16, 2007 on the occasion of the 91st Birth Anniversary of her Great Grandmother Bharat Ratna M.S.Subbulakshmi, where she gave vocal accompaniment to her Grandmother Smt.Radha Viswanathan. She has performed over 500 concerts in India and Abroad. 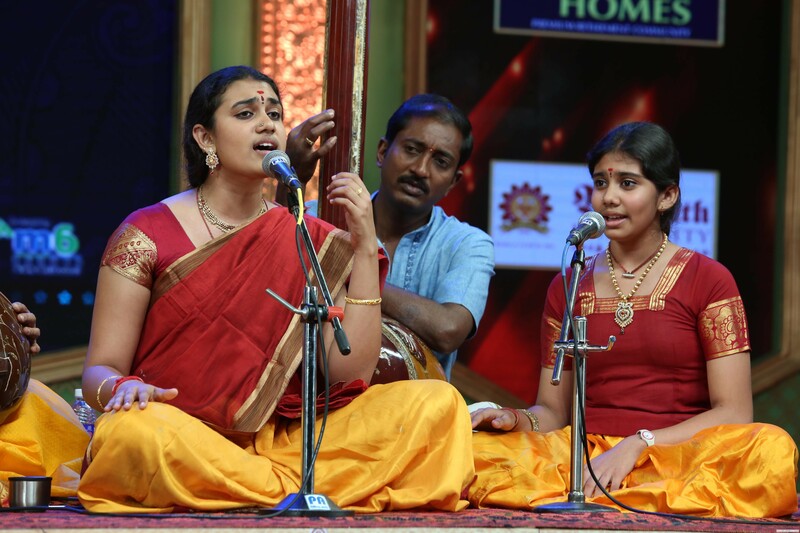 S.Aishwarya is a regular performer in the Madras December Music Season and has performed in all Major sabhas in Chennai during the December Season. S.Aishwarya has extensively travelled UK,Europe – Belgium, Paris, Switzerland, Germany, USA, Canada, UAE, Singapore, Malaysia. She has given over 60 concerts around the USA and has performed all over India and in more than 10 countries around the world. S.Aishwarya and her sister S.Saundarya sang the benediction " Maithreem Bhajata " in front of the Prime Minister of India Shri Narendra Modi at his residence on Sep 19th 2017. S.Aishwarya and her sister S.Saundarya sang the Prayer at the launch of Bharat Ratna M.S.Subbulakshmi Rs 100 coin by the Vice President of India Sri Venkaiah Naidu . 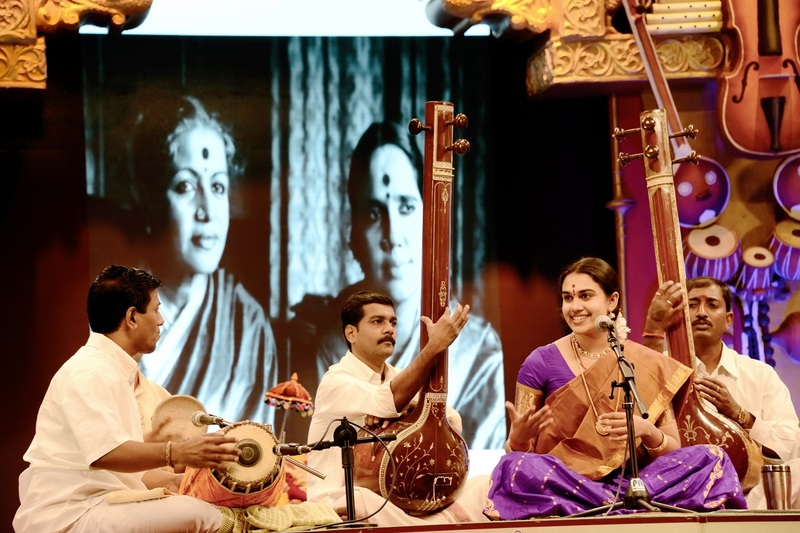 Concert at the Music Academy Madras on 16 September 2016 on the occasion of the 100th birthday of Bharat Ratna Subbulakshmi. Concert on the occasion of 75 Years of Kalki and 100th birthday of Subbulakshmi on August 5, 2016. Concert at New York - 15/5/2016, where her concert was attended by the CEO of Pepsi Indra Nooyi. 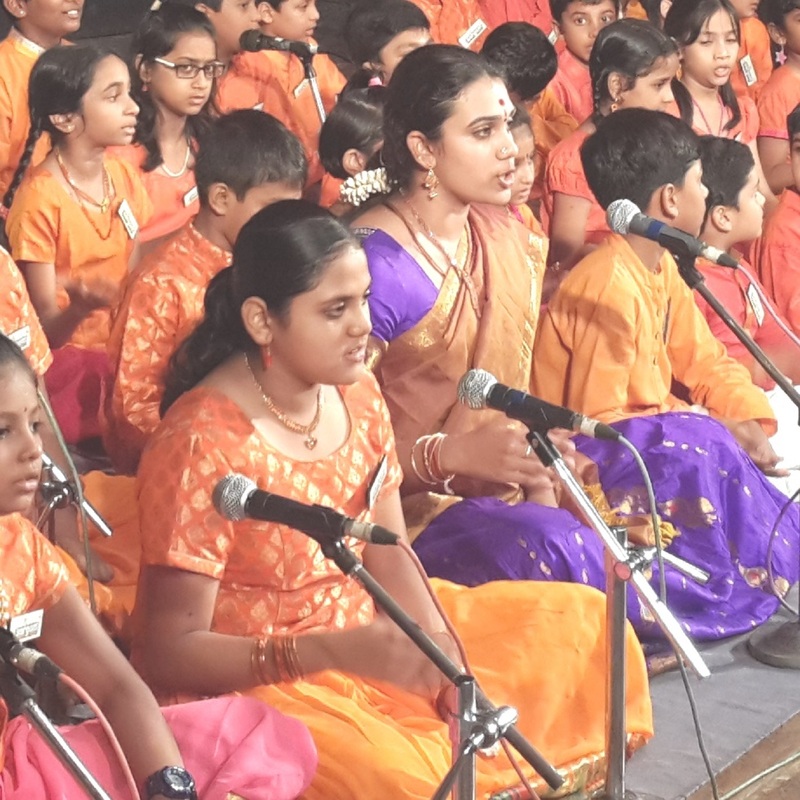 Concert at the Cleveland Thyagaraja Festival, on 26 March 2016 where Aishwarya and her sister S. Saundarya repeated the Historic United Nations concert sung by their great-grandmother and grandmother 50 years back at the United Nations, New York. Concert at Krishna Gana Sabha on September 16, 2013 where she was accompanied by none other than the Great Mridangam Maestro Sangitha Kalanidhi Dr.T.K.Murthy. Concert at the former Prime Minister Manmohan Singh's residence on the occasion of the release of the book MS & Radha - A saga of Steadfast Devotion in the presence of Sitar Bharat Ratna Pandit Ravishankar.